Just think… how much of your life is spent sleeping, eating, drinking, cleaning, relaxing, etc. and yet how many sermons have you heard on these subjects? Very few books have been written about these things and yet the Scriptures speak profoundly about these matters. Our obedience and spiritual growth may be far more affected by how we approach these ordinary things! 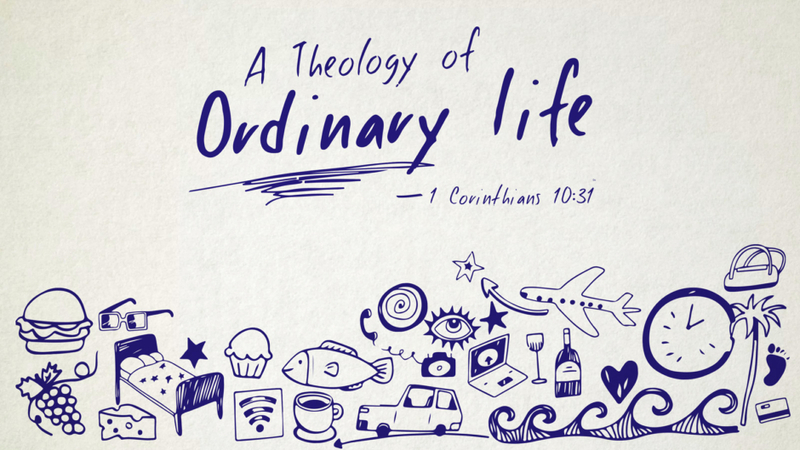 We need a theology of ordinary life. We are called to glorify God in the “whatever you do” of daily life. 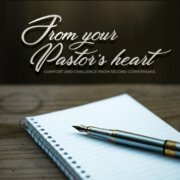 Do you sleep to the glory of God? 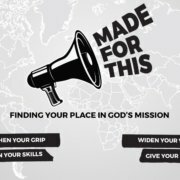 Do you eat for the glory of God? 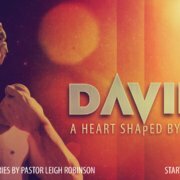 This sermon series will help you to see these ordinary things as amazing gifts to be rightly enjoyed from an abundant God. There is always the potential that we abuse God’s gifts either through excess or deprivation. Instead allow your heart to be overwhelmed with gratitude at these little gifts God sends each day and then allow God’s Word to teach you how to glorify God more effectively though these ordinary area of life. 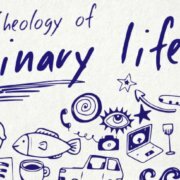 Over the past 5 weeks we have explored a theology of: sleep, food & drink, cleaning, leisure and laughter – a theology of ordinary life! 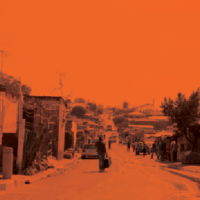 From Series: "A Theology of Ordinary Life"
More From "A Theology of Ordinary Life"